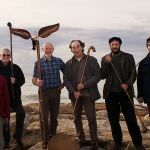 The University of Valladolid and the European Music Archaeology Project are organizing in Bailén (Jaén) a Seminar and Workshop in collaboration with the Municipality of Bailén, a village well known for its ancient pottery traditions. 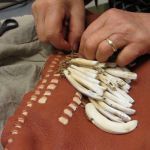 The seminar will be dedicated to the study of the production process of clay musical instruments both from the perspective of archaeology and ethnography, bringing together researchers and traditional craftsmen. 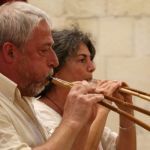 This event is an ideal place to share experiences from different traditions and perspectives of clay instrument making, and will aim to discuss on how we can build bridges between the past and the present with the collaboration of musicians, artisans and archaeologists from different backgrounds and generations. 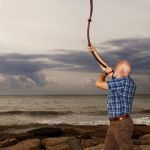 After 2,000 years of silence, a magnificent and "terrible" sound may be heard around Europe, fortunately, today, in a more peaceful environment than when it heralded the onset of an ancient battle. 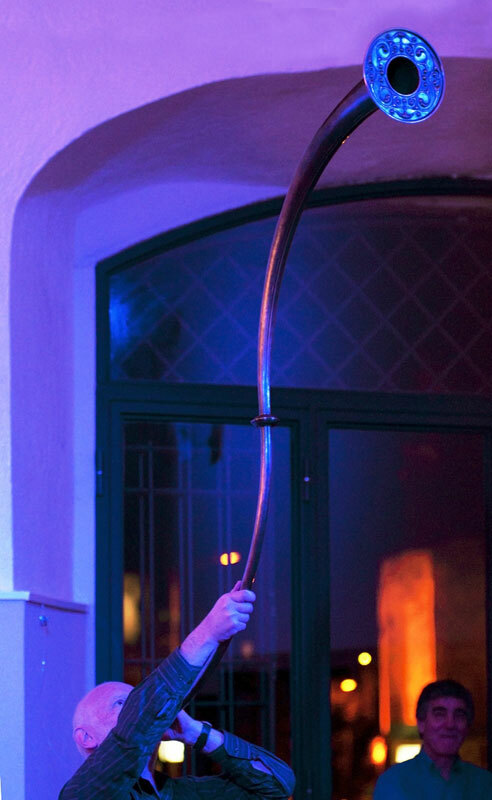 The majestic carnyx, a six feet long bronze trumpet dominated by a zoomorphic head, was one of the attractions starring in EMAP (European Music Archaeology Project) and was a key participant in workshop - number 2 in The Ancient Brass Projects series, which took place in Tarquinia from December 12th to 14th. 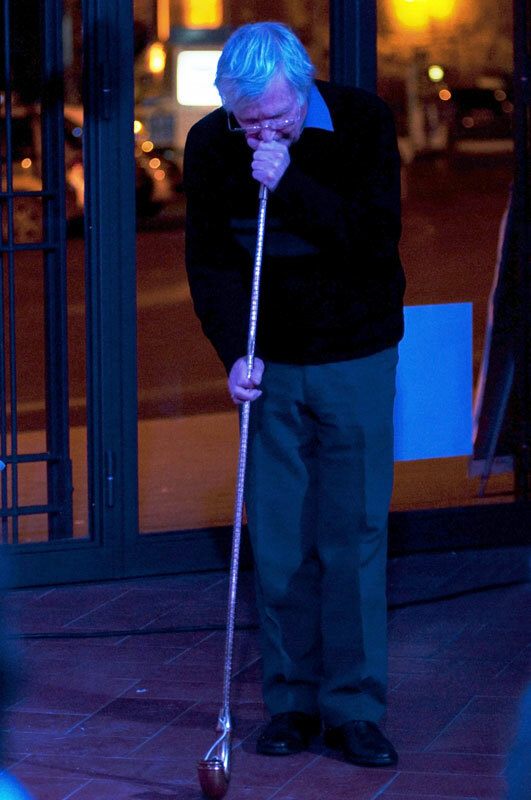 The meeting concluded with a live performance featuring many instrumental voices from the past. 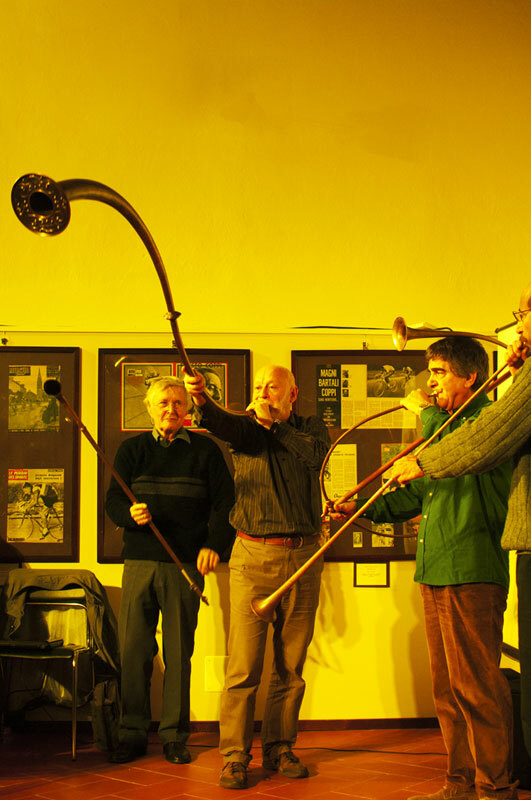 The Tintignac Carnyx met another "special guest" in Tarquinia, directly from the Northern European Iron Age, the wonderful Loughnashade horn as it was shown to the public for the first time by its maker, John Creed of Glasgow. 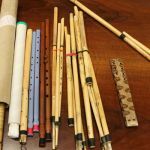 While the original purpose of these instruments was to intimidate the enemy by their warlike cry, EMAP’s goals, are entirely peaceful. 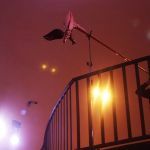 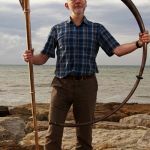 The Project’s blend of scientific research and artistic quality aims to make their distinctive sounds live again, recreating the soundscape of the ancient world for modern ears. 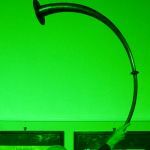 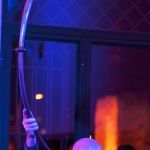 The interactive exhibition Archaeomusica - The Sounds and Music of Ancient Europe, will feature these and many more fabulous ancient instruments when it tours, from 2016, visiting a number of countries of the European Union. 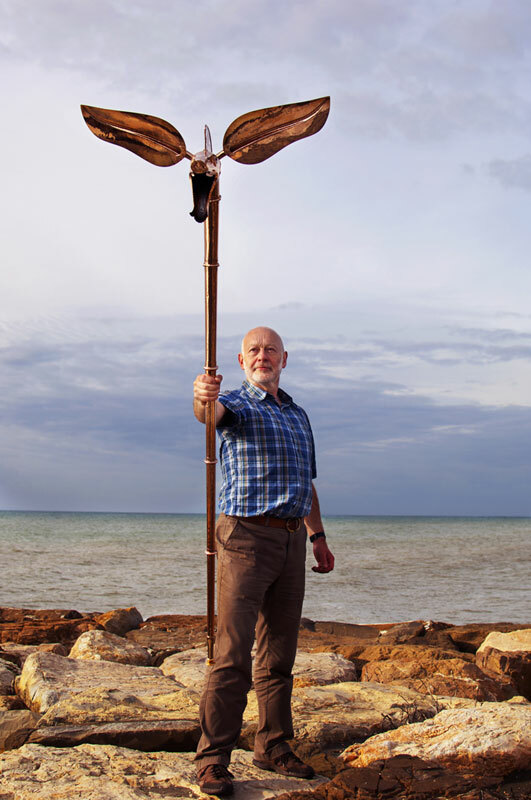 The Tarquinia gathering offered a first opportunity to see and admire the Tintignac bronze carnyx replica which is based on the finds made by archeologist Christophe Maniquet in Naves, France, and recently reconstructed for EMAP by Jean Boisserie in France. 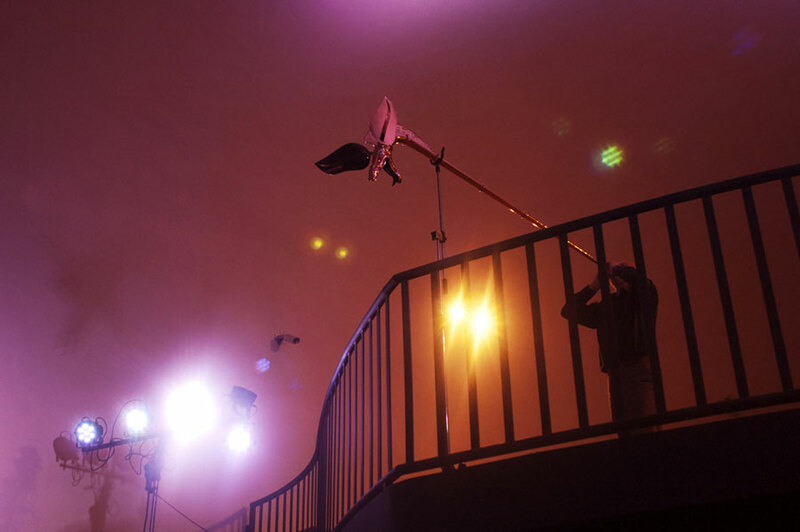 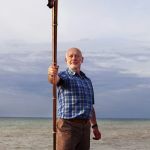 A leading role was played by John Kenny, simply the greatest carnyx player in the world, who is deeply involved in the EMAP undertaking to give back a "voice" to these instruments. 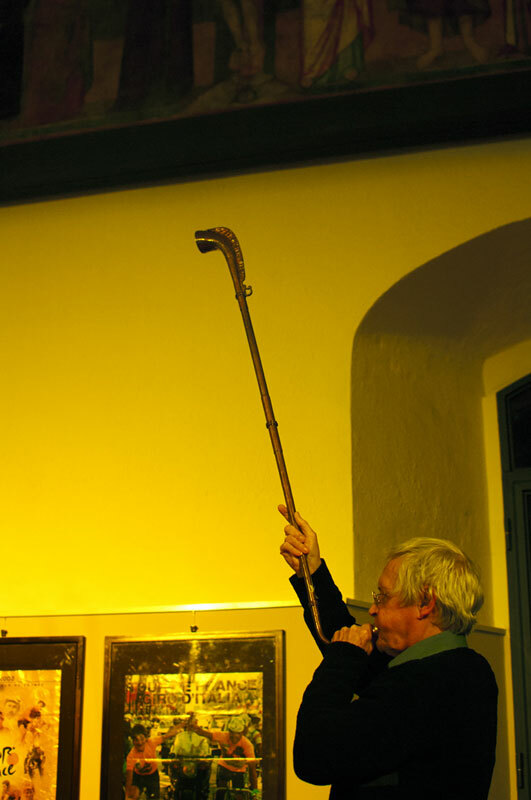 Besides him, the team dedicated to the study and revival of the various lip-reed aerophones, which were widespread in ancient Europe between the Bronze Age and the late Classic Age, were represented in Tarquinia by the British music archeologist Peter Holmes and the artisan-scientists John Creed, Alessandro Ervas and Carlo Brignola. 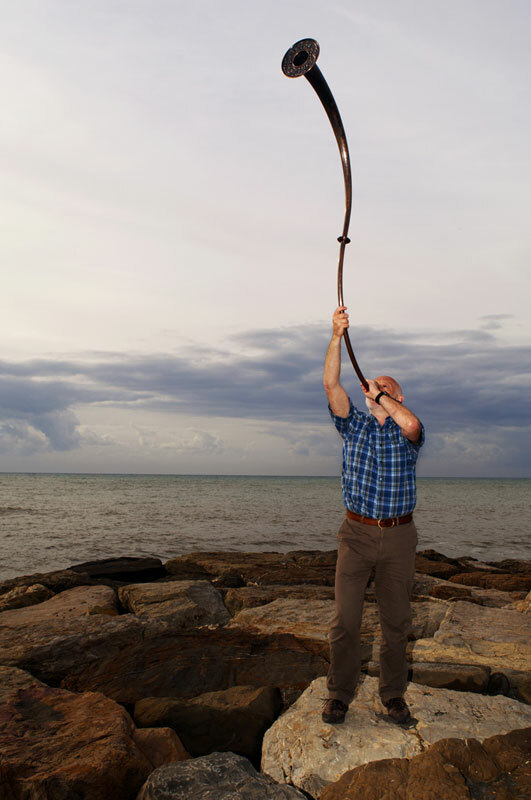 Southern Europe is well represented too as the Project also focuses on the Etruscan horns and trumpets, and those later adopted by the Romans as their lituus, cornu and tuba. 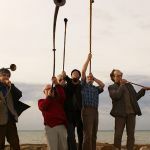 The second workshop of the Ancient Brass Project defined the final stages EMAP's high-profile reconstruction programme, mapping out how to utilise the new replicas in performance and how to create a possible new repertoire, while achieving a balance between philological accuracy and artistic freedom and interpretation. 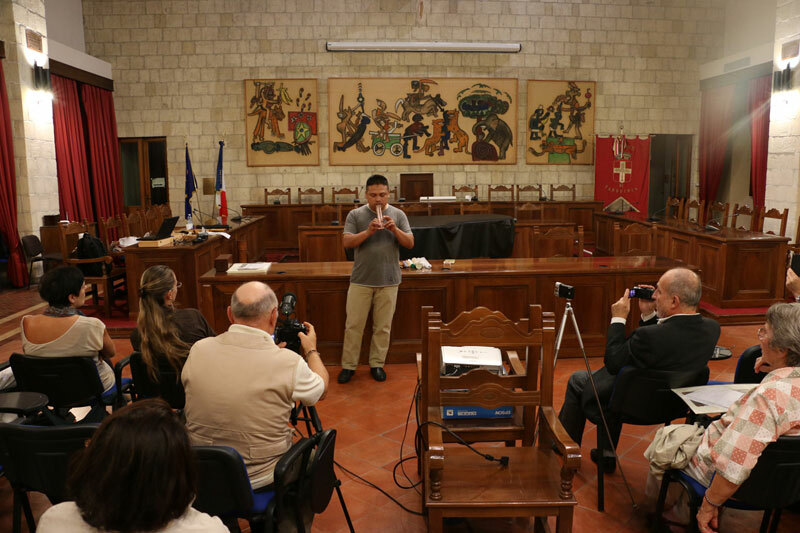 On December 14th, in the Ex Sala Capitolare degli Agostiniani di San Marco at Barriera San Giusto, in Tarquinia, a free-of-charge performance was introduced by EMAP's artistic director Emiliano Li Castro. 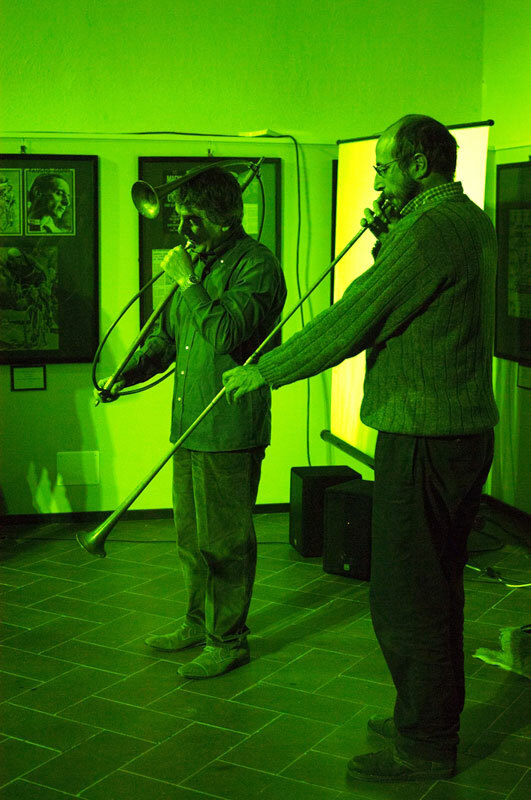 All the instruments involved in the workshop were displayed at this and the Ancient Brass Project's Team was completed by Gaetano Delfini and Daniele Ercoli, the brass section of the ensemble Ludi Scænici. 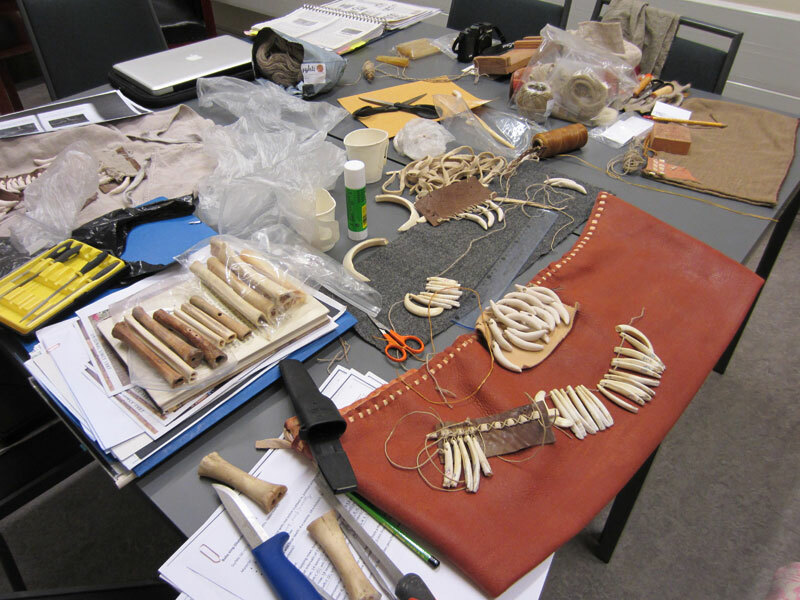 Bone tubes and pipes, experimental music archaeology and ethnology. 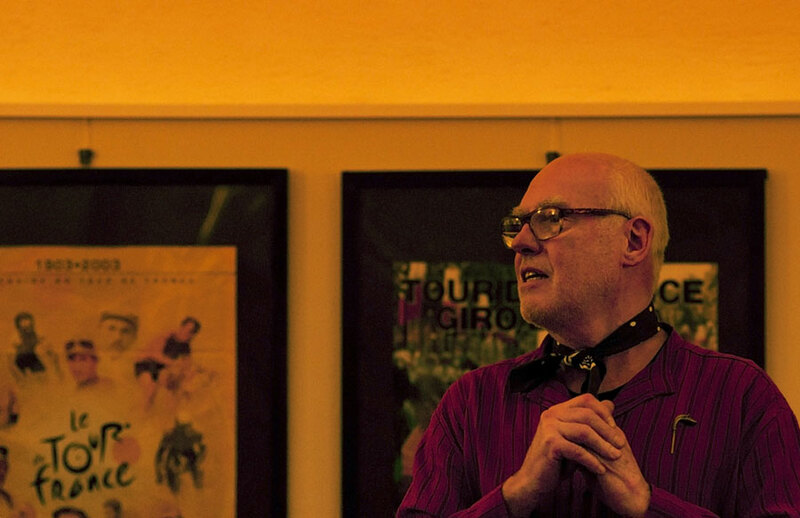 A workshop. 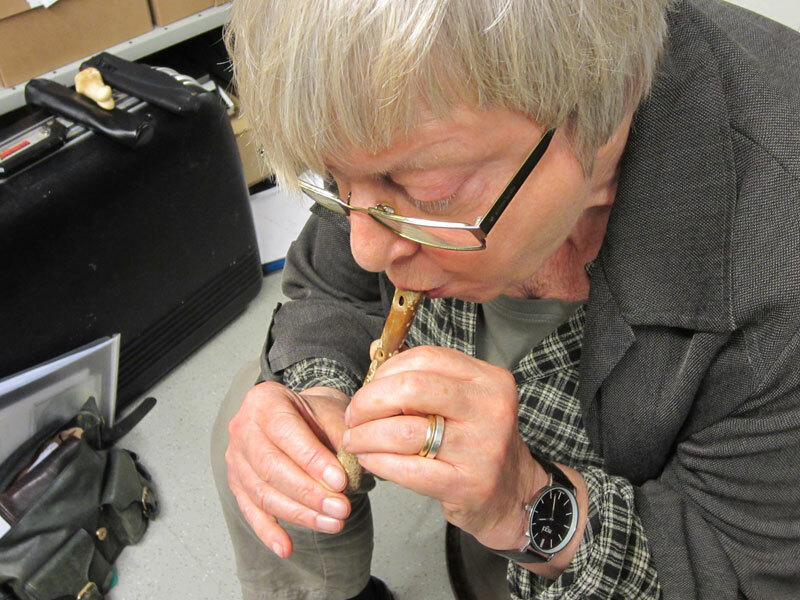 Researchers from Sweden, Germany, the Netherlands and Finland met at the University of Helsinki to reproduce ancient North European instrument finds, above all bone flutes and reed pipes. 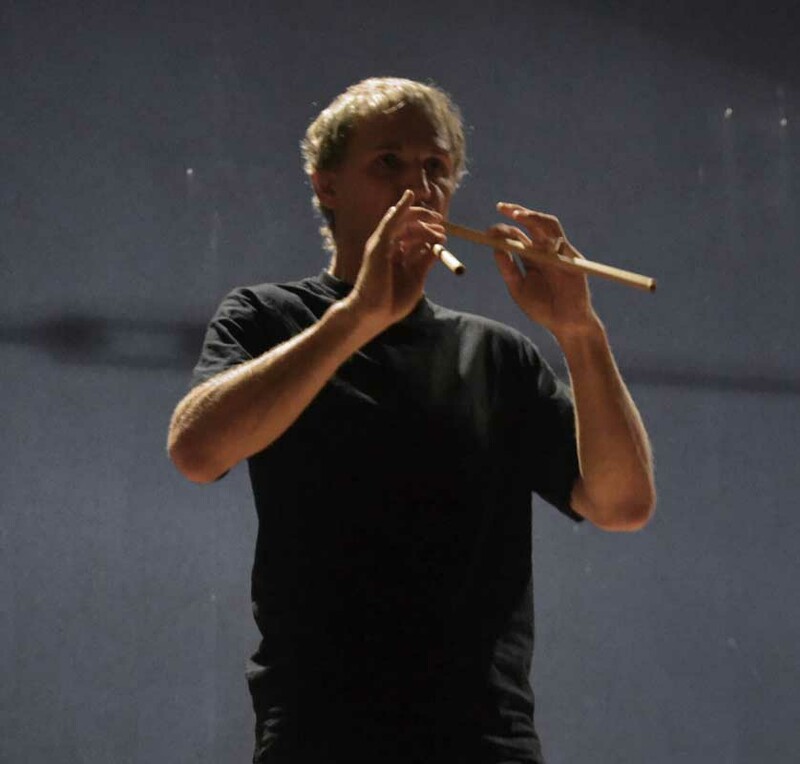 Different playing techniques and sounding possibilities were discussed and tested in practice. 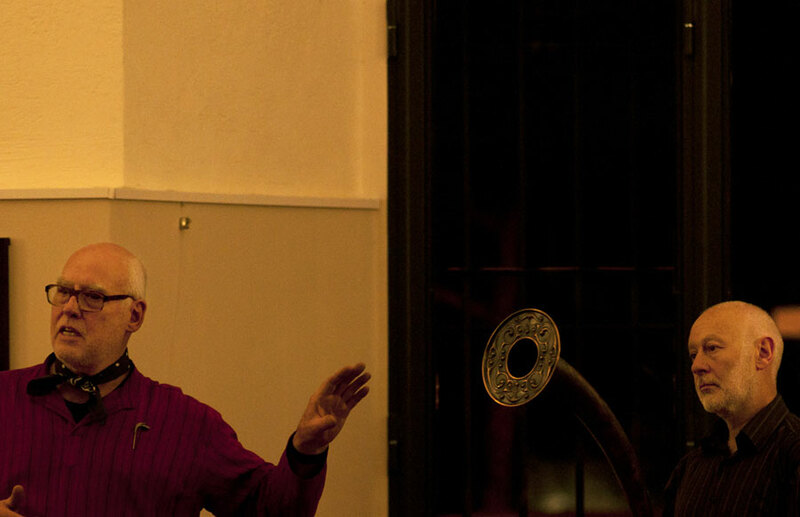 The workshop ended with a lecture-concert open to all. 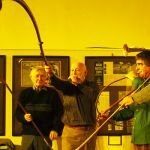 The second meeting of The Workshop of Dionysus brought together again in Tarquinia the same EMAP team of specialists who are investigating and reconstructing the instrument that the Greeks called aulos, the Romans called tibia and the Etruscans probably called suplu. 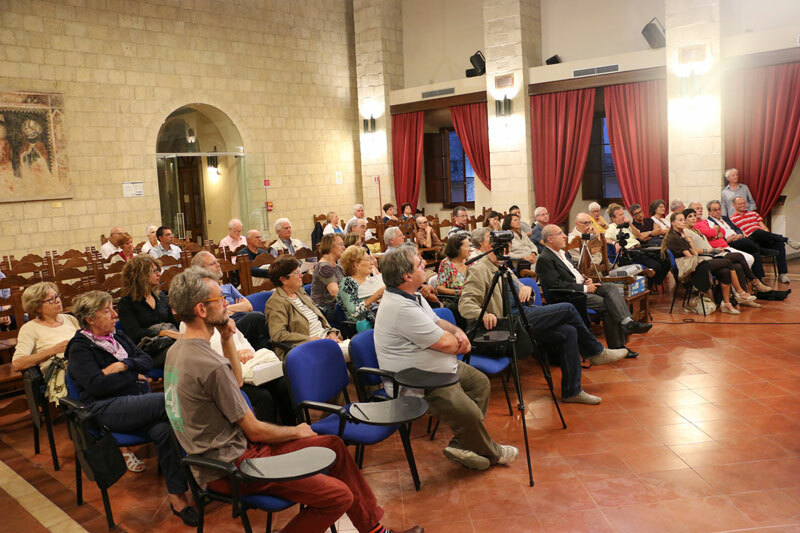 The latest results of this research were presented by the EMAP team on the last day of the workshop, in a public event at the Auditorium of the Santa Maria in Gradi historical complex in Viterbo. 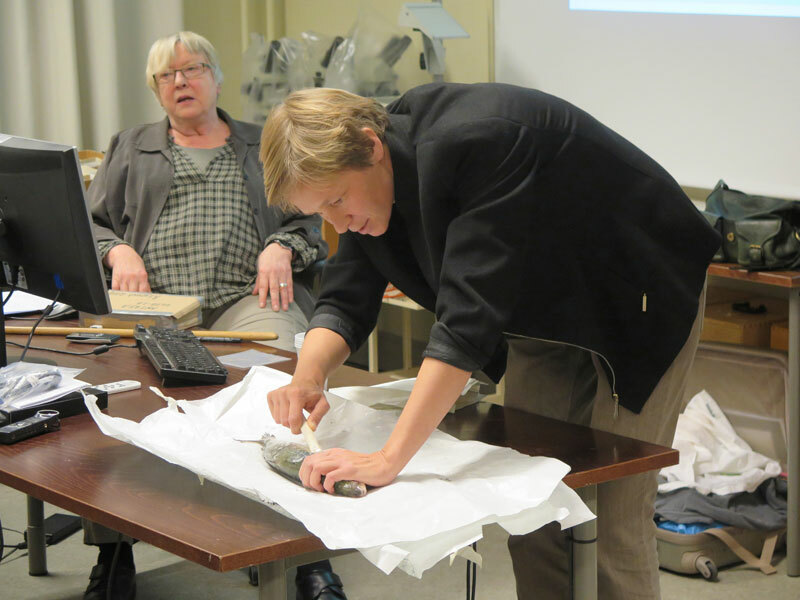 Supported by the Berliner Antike Kolleg (BAK), for two days experienced researchers from Germany, Great Britain and the USA supplied a structured introduction to the fast-expanding field of Music Archaeology. 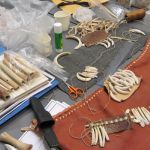 In addition to teaching basic knowledge of Ancient World Musics, participants revealed and explored the varied analytical and creative approaches to music-archaeological research. 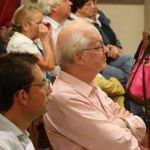 Case studies from within diverse areas of the multidisciplinary research were presented and discussed, and current Research Questions identified. 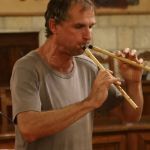 In the frame of experimental music archaeology and with the aid of practical examples, examples were given in the making and playing of ancient musical instruments. 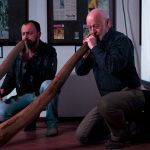 The Summer School was attached to the 9th Symposium of International Study Group on Music Archaeology (ISGMA), which has been organised by the German Archaeological Institute and the Ethnological Museum Berlin from September 9 to September 13, 2014. 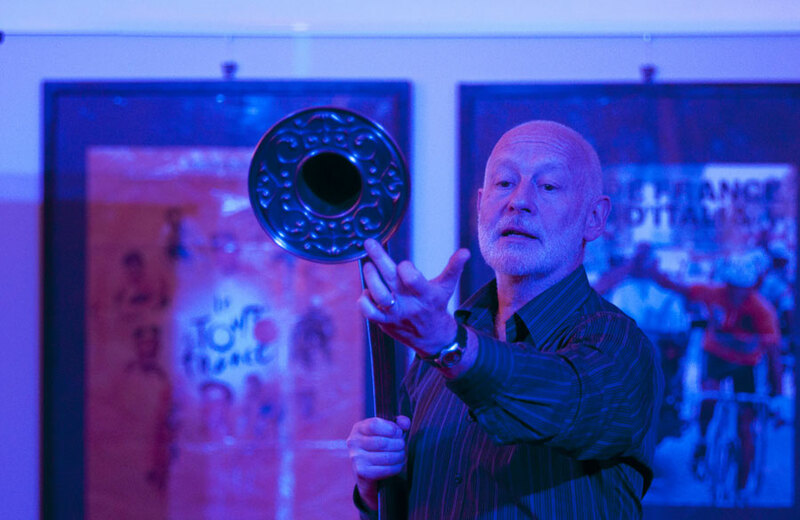 The second event in the manifold activities of EMAP was the first workshop of the Ancient Brass Project, coordinated by music-archaeologist Dr Peter Holmes. 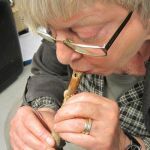 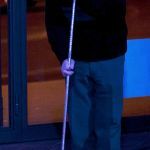 The workshop shared the results of research carried out and discoveries made on the various lip-reed aerophones which were once widespread in ancient Europe. 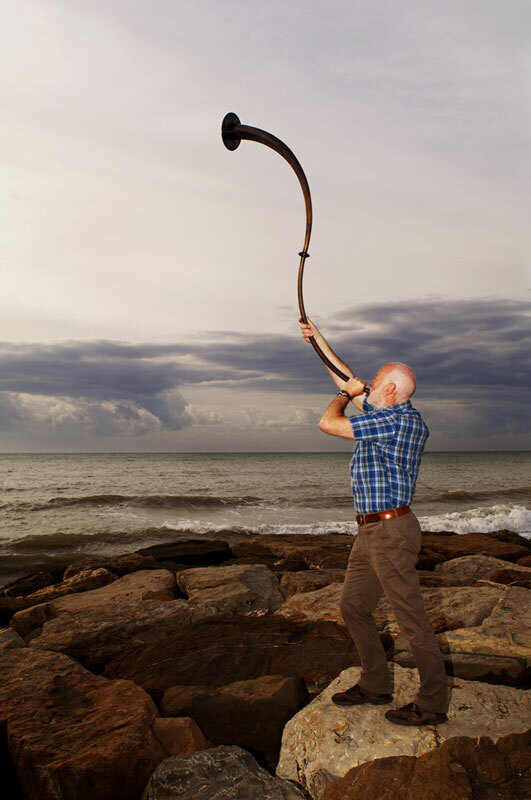 Its scope ranged from the most simple and "natural" instruments (shells, horns, wooden trumpets) to the more complex and sophisticated ones made in metal (mainly in bronze), using techniques that in part are still shrouded in mystery. 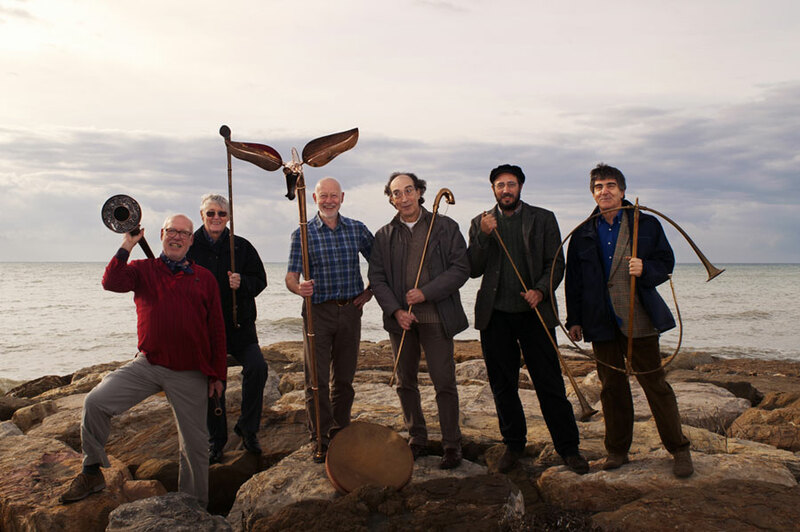 The Ancient Brass Project team consists of Peter Holmes, the musician John Kenny, along with a talented quartet of artisan-scientists (Jean Boisserie, John Creed, Alessandro Ervas, Carlo Brignola) who specialise in the reconstruction of ancient musical instruments. 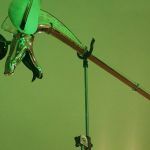 Their work has focused on the horns and trumpets of the Bronze and Iron Ages used throughout Europe, from Ireland, Britain and Scandinavia all the way down to the shores of the Mediterranean. 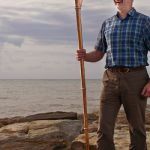 They have studied the "terrifying" Celtic carnyx, whose traces are found from Scotland to Italy, and the lituus, cornu and tuba, trumpets typical of the Etruscan civilization, which were later adopted by the Romans. 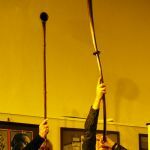 The workshop leaders exchanged data, experiences, work methods and offered the first opportunity for the public to listen to the sounds of the first instruments recreated by these experts. 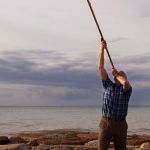 For example, one performance gave a precise demonstration of how the furious sound of "marching bands" of carnyces constituted a secret weapon for the Celtic armies. 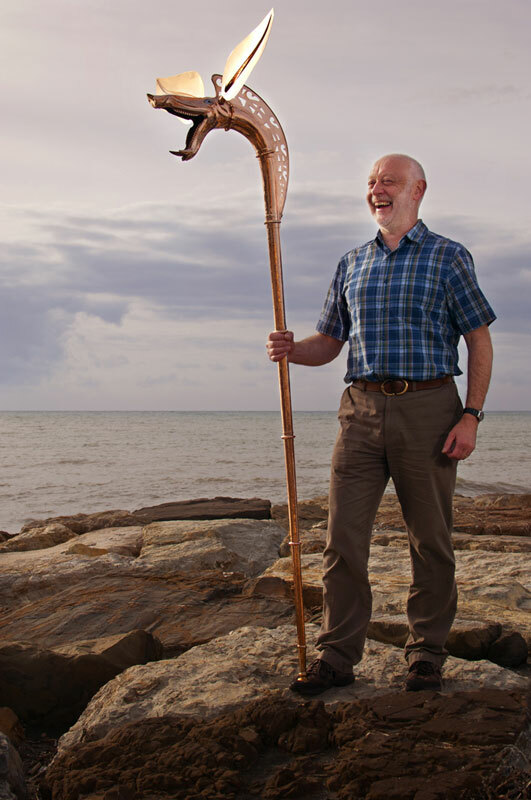 Maestro John Kenny switched from the Deskford carnyx (created by John Creed in 1993) to the “Sanzeno carnyx”, an astounding reproduction of the instrument discovered in Trentino and recently recreated by Alessandro Ervas. 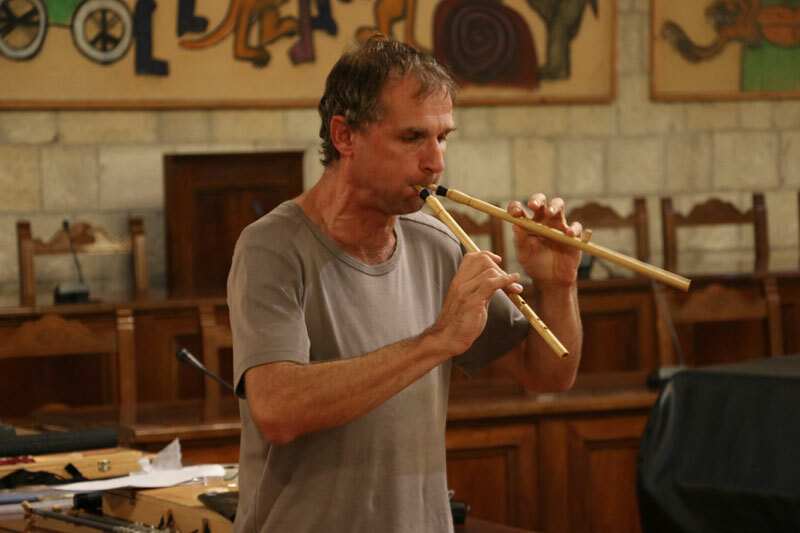 Kenny showcased his artistic talent and his excellence as a scholar and a passionate teacher, with a touch of the theatrical that allowed him to stage a fruitful dialogue between the ancient instruments. 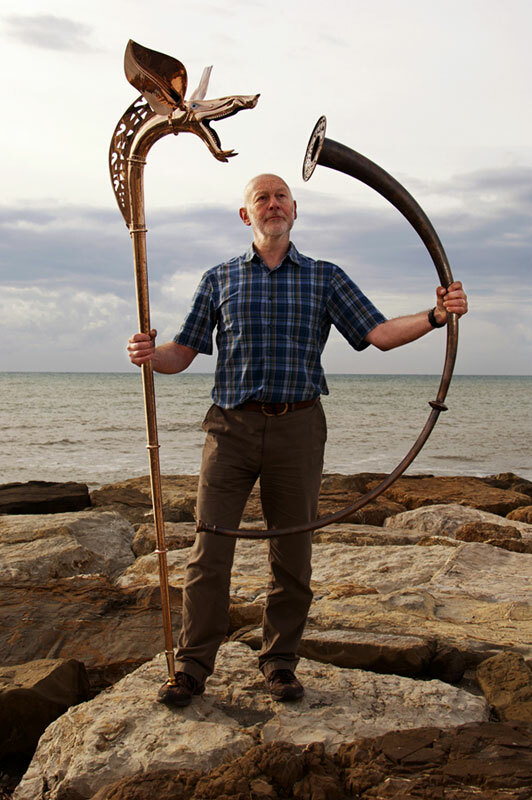 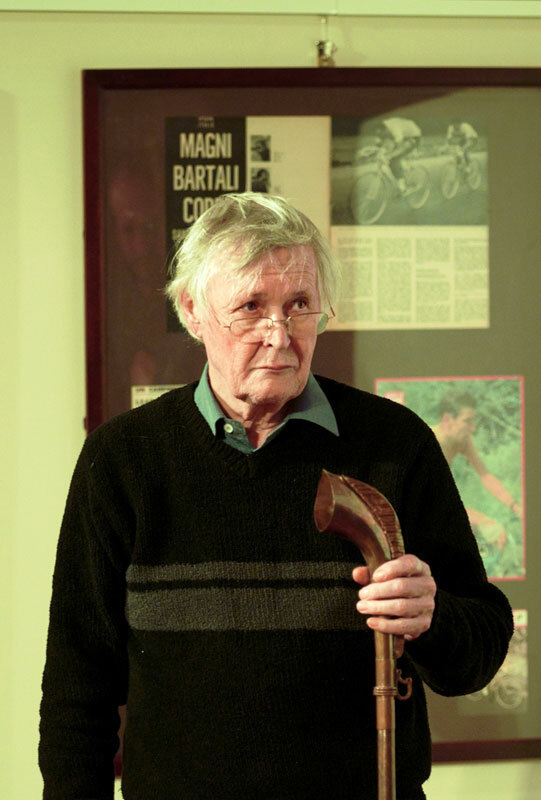 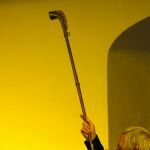 The Etruscan lituus, rebuilt by Peter Holmes from the find in the Etruscan site of Tarquinia raised its voice as did John Kenny’s modern trombone which was accompanied by the mysterious tones of the didgeridoo played by Carlo Brignola. 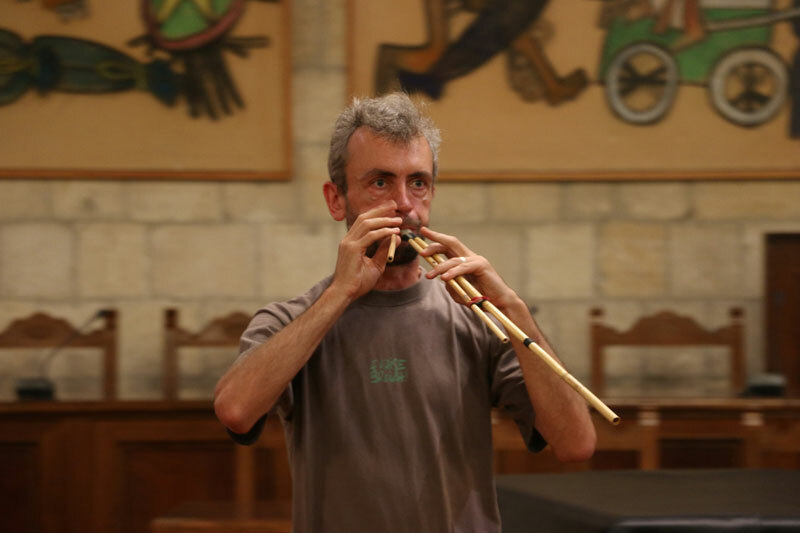 Gaetano Delfini, brass player with the group Ludi Scænici, completed the concert demonstration with the Roman cornu and tuba. 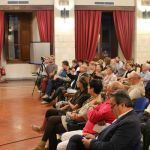 The workshop was held in a friendly and creative atmosphere, without losing sight of its aim: to build high-profile reproductions and to give new life to the "voice" of the ancient European civilizations. 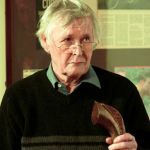 Nor did it neglect the scientific accuracy necessary to pursue its goal. 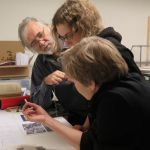 To this extent, the Diagnostic Laboratory “Michele Cordaro” of the University of Tuscia, directed by Professor Ulderico Santamaria, played a crucial role adding their scientific expertise to the EMAP. 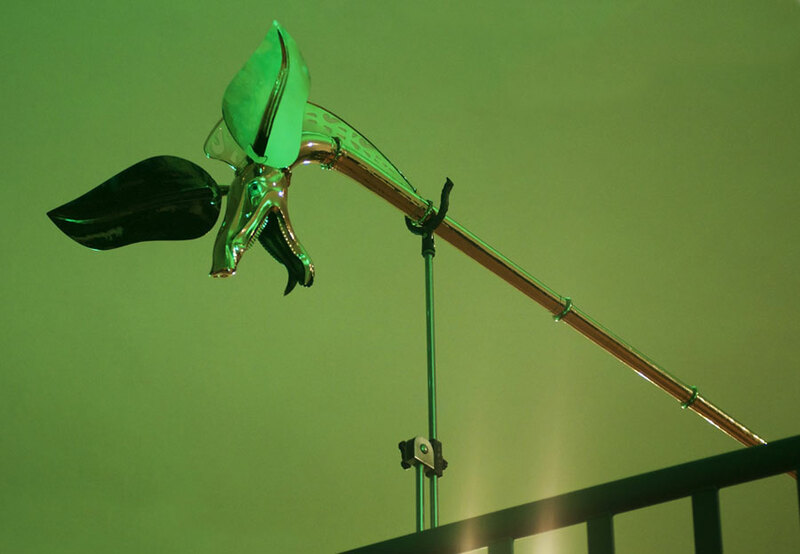 A vital ingredient was the invaluable collaboration of the Department for the Architectural and Archaeological Heritage of the Autonomous Province of Trento, (which several years ago began to research and experiment on the Sanzeno carnyx); the Municipality of Naves (which funded the first reconstruction of one of the carnyces found in the votive deposit of Tintignac); and the numerous archaeological museums throughout Europe which house copies of the instruments in various stages of conservation. 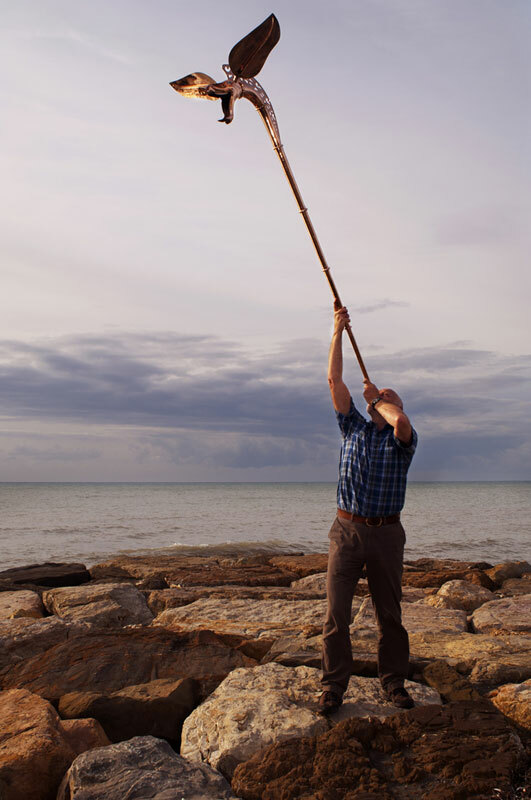 The first meeting in Tarquinia of The Workshop of Dionysus brought together a team of specialists who are interested in the instrument that the Greeks called aulos, the Romans called tibia and the Etruscans probably called suplu. 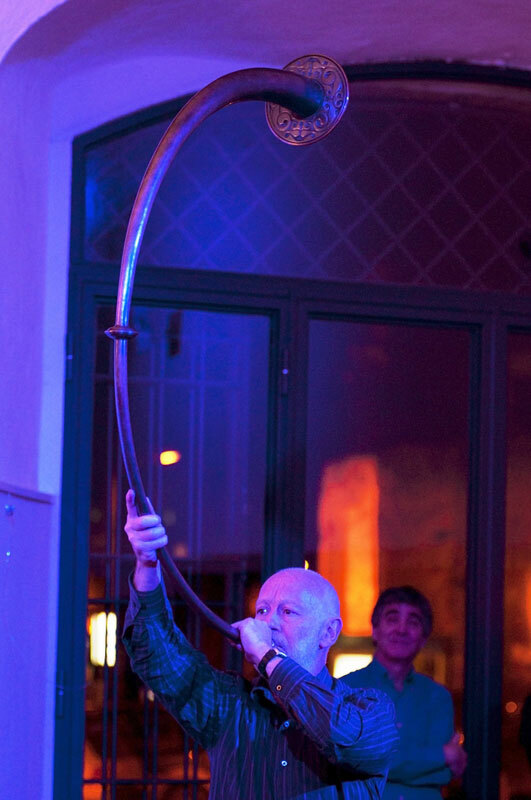 This double pipe was one of the most popular instruments of the ancient world. 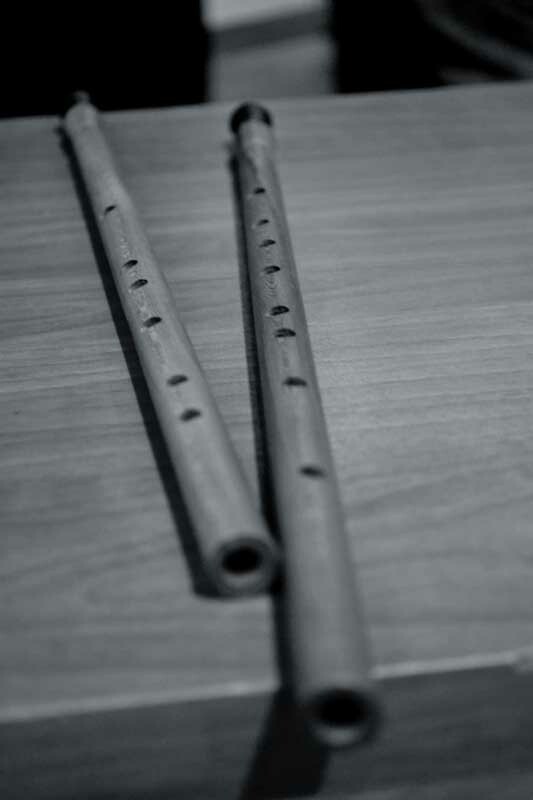 Often mistranslated as “double flute”, it was in fact a double reed-pipe, an ancestor of the oboe and clarinette. 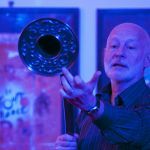 It was played using circular breathing. 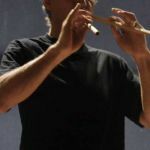 Several original instruments survive, the earlier ones made in bone, wood or cane, the later ones with rotating sleeves of silver, bronze or copper around a bone or ivory core. 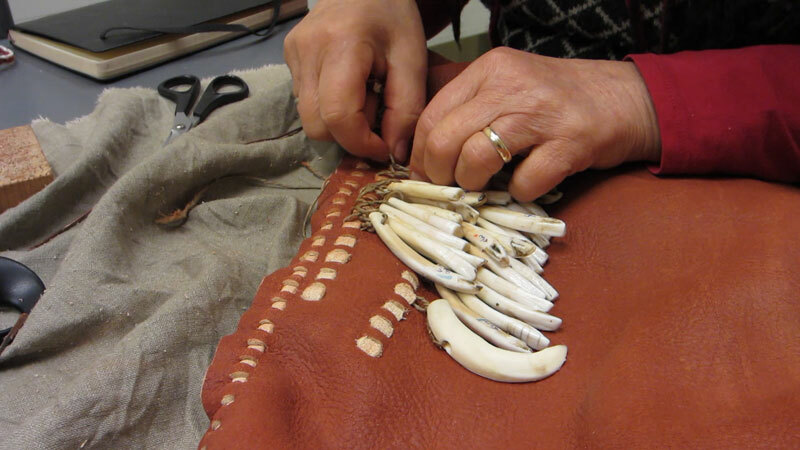 The sleeves were part of a sophisticated mechanism to open and close out-of-reach holes. 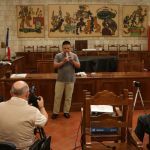 This meeting was an occasion to take stock of the existing research and practical experience, and to hear updates on current reconstruction projects. 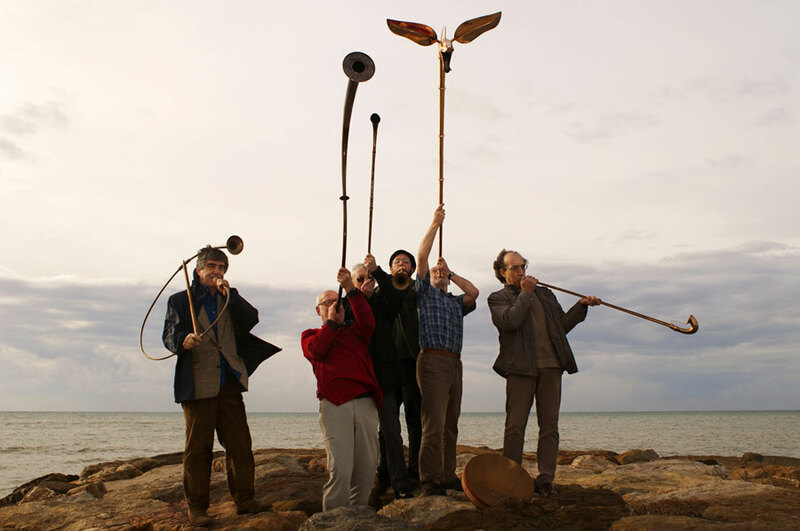 The team then drew up a plan of action for the EMAP, outlining the role that ancient piping will play in the different sections of the project: the short courses or “summer schools”, the online resources, the touring exhibition ARCHÆOMUSICA – Exploring the Sounds and Music of Ancient Europe, the live performances, the exhibition workshops and the documentary film. 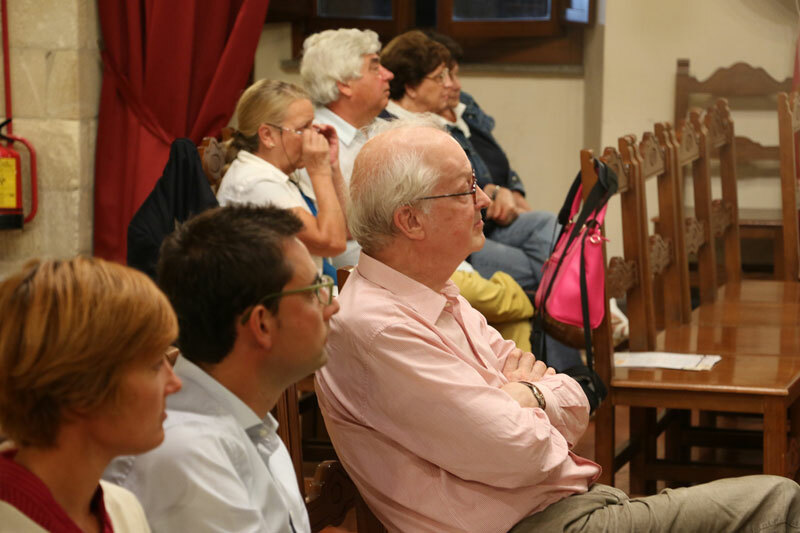 During the meeting, held in Tarquinia from 20–23 November 2013, the Auloi/Tibiae Team of the EMAP discussed which instruments should be recreated from the archaeological remains; which approaches and scientific technologies would deliver the best value for money; how to make reeds for the reproductions; how to play them; how to develop music to play; and how to attract new players. 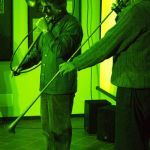 The team debated how to do justice to the instrument in the large multimedia exhibition that will open in Rome in May 2016, both in its interactive areas and in displays which would reveal its widespread use and many forms. 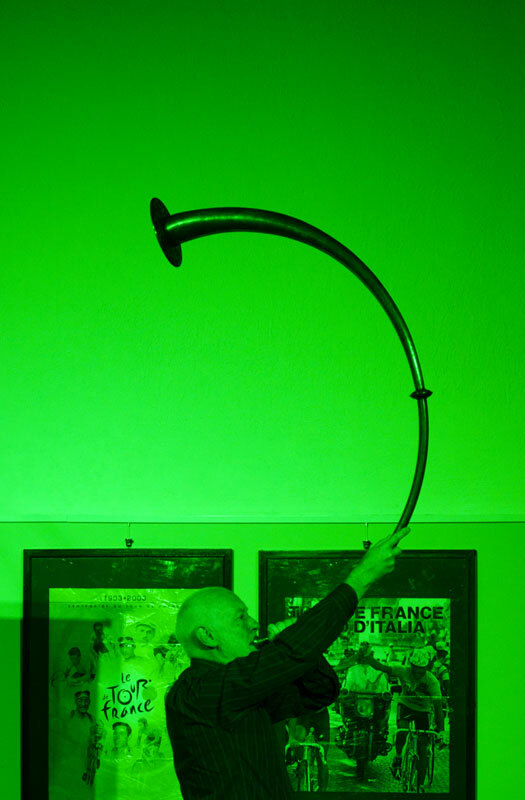 The meeting ended with the chance to listen to the replicas made and the music composed so far. 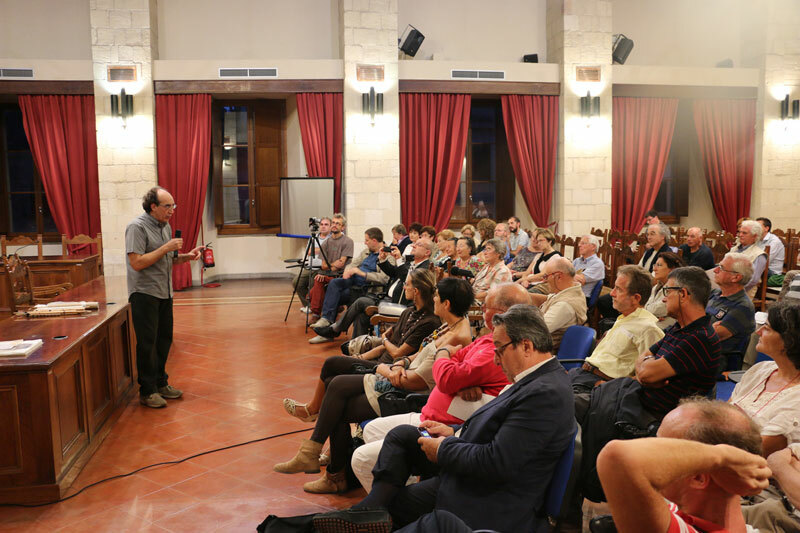 Together with Emiliano Li Castro, the EMAP’s artistic director, and Adje Both, curator of the exhibition, the meeting was attended by technical, scientific and musical specialists from a range of European nations and disciplines. 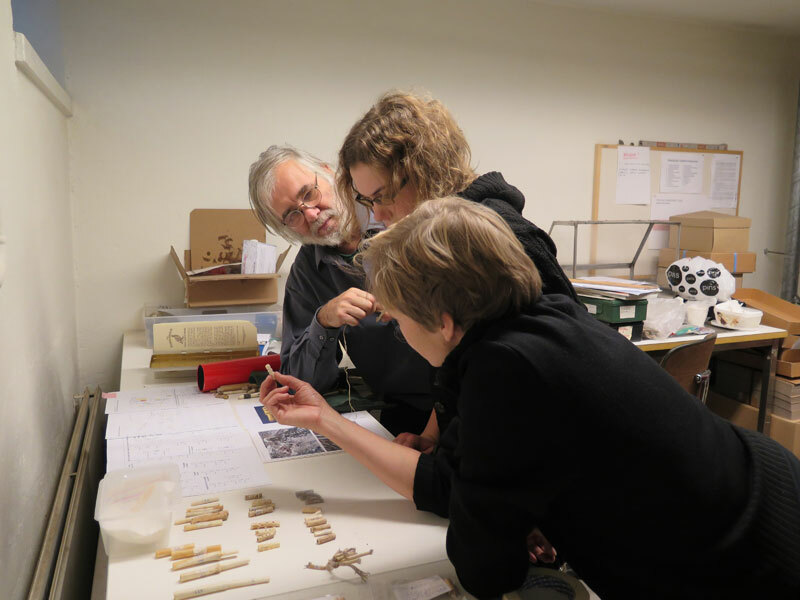 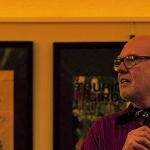 Stefan Hagel (Austrian Academy of Sciences) brought to the table his world-leading research synthesizing archaeological, philological and notational evidence. 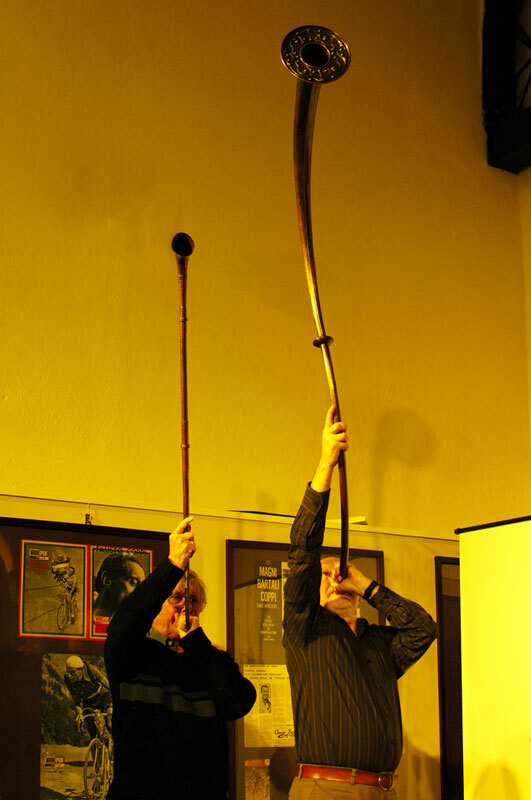 Olga Sutkowska (a PhD student at the Berlin University of the Arts and co-ordinator of the the Auloi/Tibiae Team) gave compelling presentations on the historical evidence for reeds and on the remains of a complex instrument found in Poetovio (Ptuj, Slovenia) in 1988. 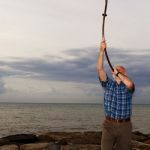 Barnaby Brown (a PhD student at the University of Cambridge and tutor at the National Piping Centre, Glasgow) shared his expertise as a performer, teacher and composer working within the constraints of living traditions with a “long” heritage, in particular the Sardinian launeddas and the Highland bagpipe. 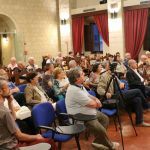 Claudia Pelosi, Giorgia Agresti and Rosangela Faieta (University of Tuscia) gave an overview of the laboratory tests that might usefully serve the project. 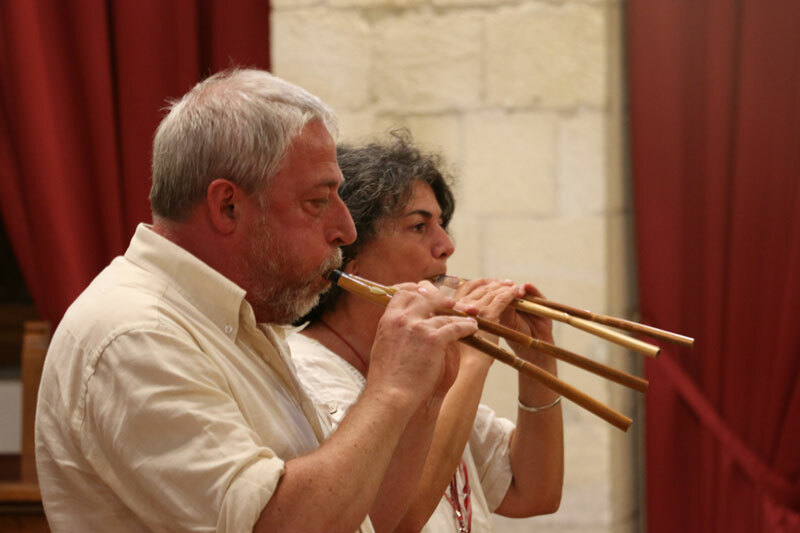 Cristina Majnero and Roberto Stanco (members of the musical ensemble Ludi Scænici) shared their expertise bringing the music and culture of the Roman world to general audiences. 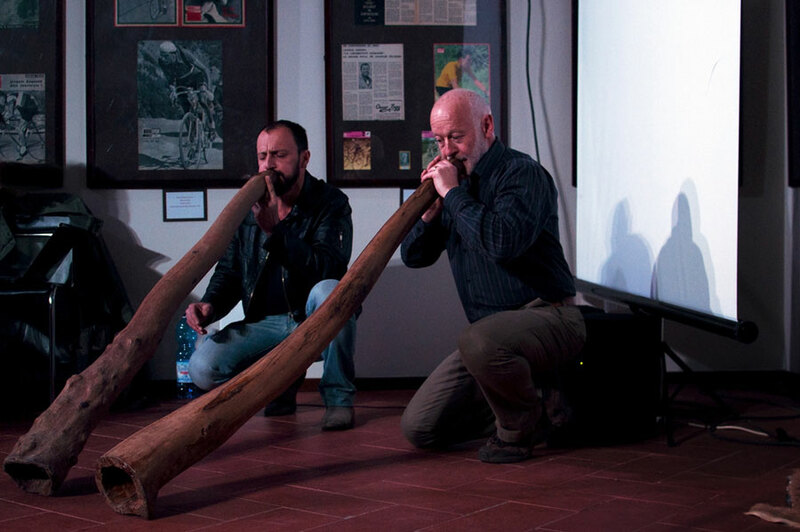 They were joined by Marco Sciascia and Massimo Monti (independent craftsmen) to present their collective research on a find from the Gorga Collection (Tibia Gorga). 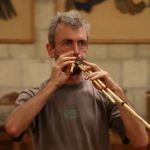 This is of particular importance because it contains a fragment of the most perishable part, the reed. 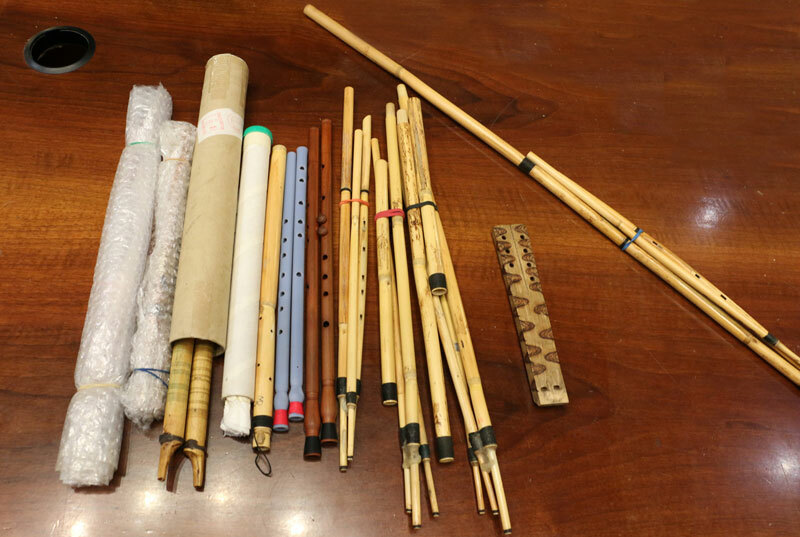 One of the most significant outcomes of this meeting, produced by an enthusiastic exchange of scholarly and practical knowledge, was a greater understanding of ancient reeds. 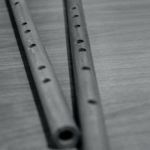 As every piper and oboe player knows, the reed is the heart of the matter.